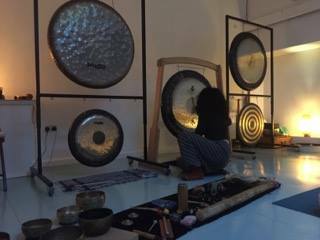 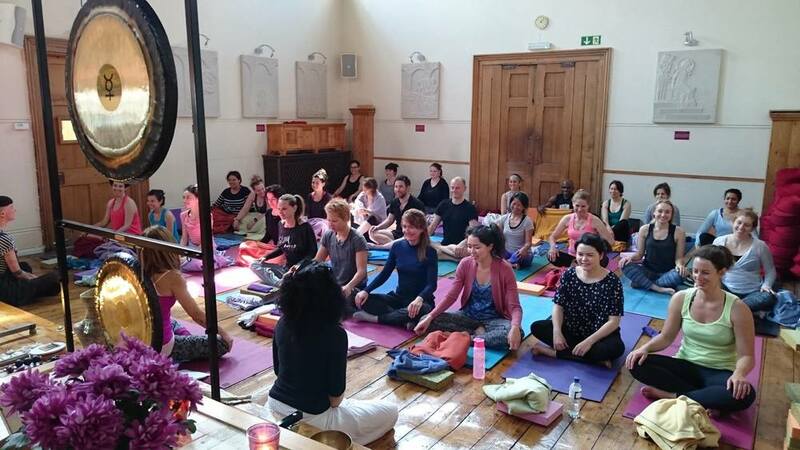 My name is Patricia Carlota and I am a Gong Practitioner facilitating Gong Bath sessions in the UK. 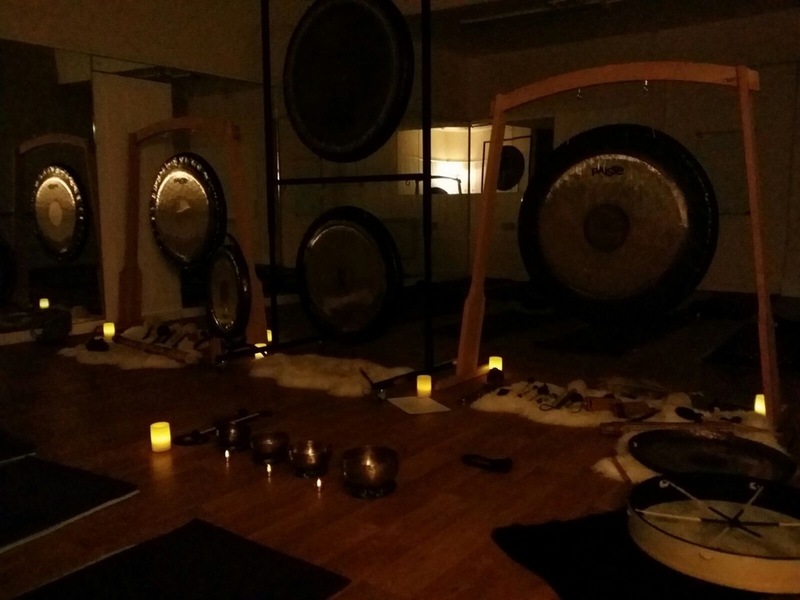 SonicSoul represents my practice. 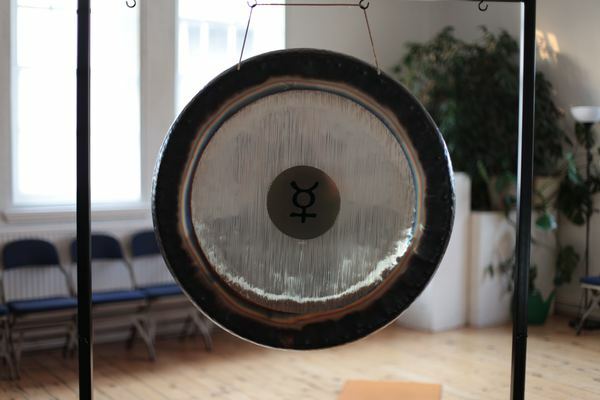 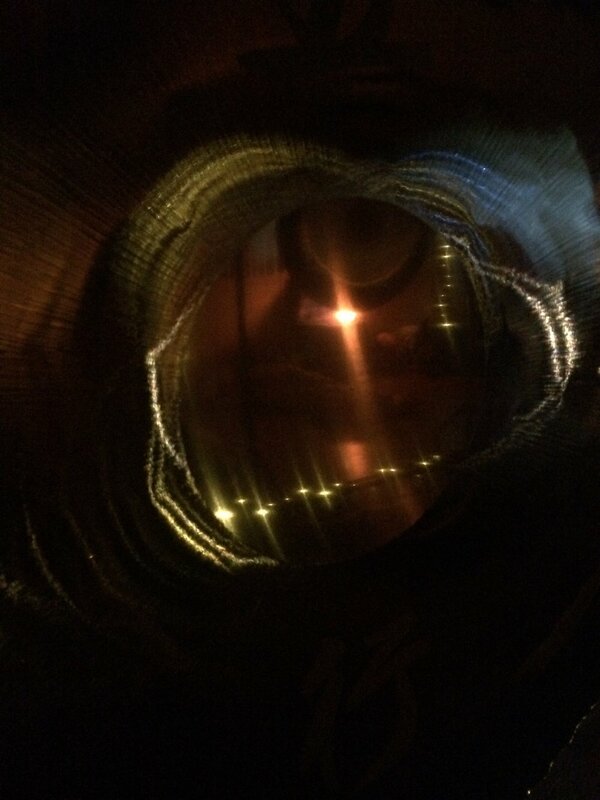 It is an expression of my passion for Sound Healing, and commitment to the Gong. 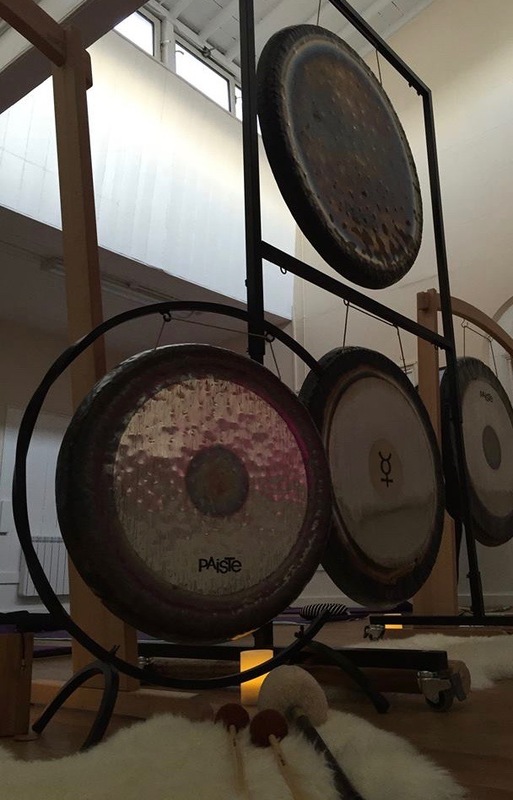 My intention is to bring the sound of the gong to as many people and places as possible. 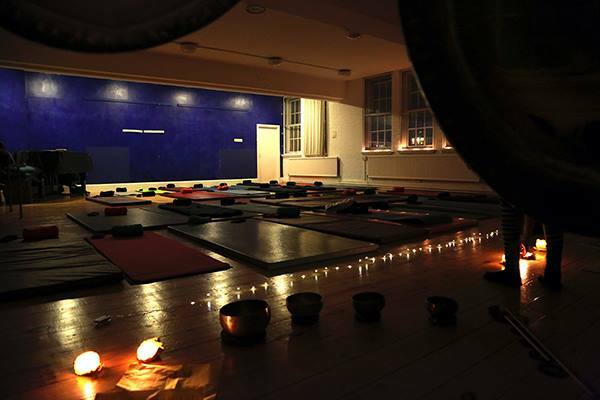 For more information on the type of sessions I offer, please click on the images bellow.